Get your last Christmas prezzies! Enjoy the last week of festive offers and rewards! 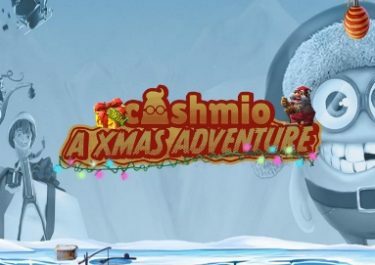 We are only a week away from Christmas Eve when this year’s X-Mas Adventure at Cashmio Casino will come to an end. So, do not miss to follow the Cashmios on their adventure through a daily calendar filled with the last festive offers and surprises. There could be no-deposit bonus spins, deposit offers and more, right up to Christmas Eve. 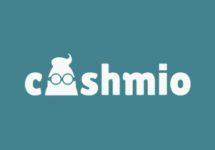 DAILY MISSIONS: Do not forget to complete your three daily missions to receive cash or bonus credits and Free Spins. Every player will be able to see his/her missions after log-in. These are simple tasks to complete a set amount of spins at a designated bet value on selected games from a variety of providers. The rewards will be instantly credited once a mission is completed. 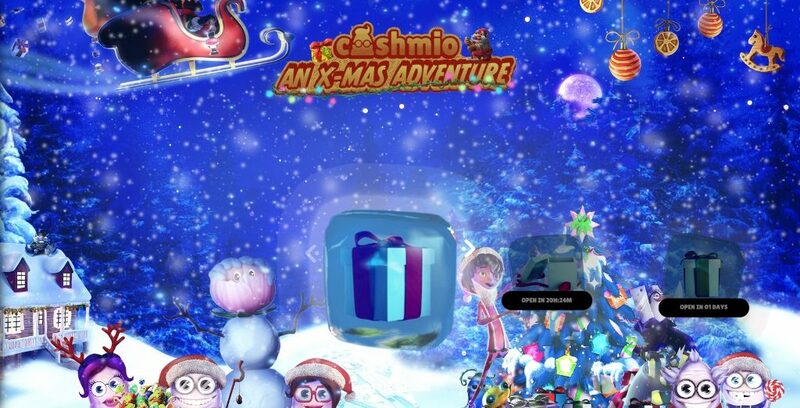 Rush to Cashmio Casino and login to open today’s gift box on their Christmas 2018 Calendar to reveal their festive rewards and prizes. Every day, until the end of the year, players can open one gift box only. Different colors point to the reward they can expect to be in the box. Most offers require a deposit to claim the Christmas treat but there will be quite a few days with no-deposit goodies waiting to be unwrapped. Rewards can be bonus spins, no deposit needed or on deposit, reload bonuses, wager rewards and surprise bonuses, all instantly added once the requirements in the reward description are met. Wagering requirements are 40x bonus and 40x FS winnings, subject to the Cashmio Casino bonus terms and conditions, always read them carefully. 18th December 2018: Deposit minimum €10 to instantly receive 10 bonus spins on Wild Bazaar. 19th December 2018: Deposit minimum €20 to instantly receive 40 bonus spins on Spinions. 20th December 2018: Deposit minimum €20 to instantly receive 20 bonus spins on Big Bot Crew. 21st December 2018: Deposit minimum €30 to instantly receive 30 bonus spins on Wins of Fortune. 22nd December 2018: Deposit minimum €10 to instantly receive 10 bonus spins on Fat Santa. 23rd December 2018: Deposit minimum €20 to instantly receive 20 bonus spins on Vikings. 24th December 2018: Deposit minimum €30 to instantly receive 30 bonus spins on Flowers Christmas Edition. 25th December 2018: Deposit minimum €10 to instantly receive 20 bonus spins on Starburst. 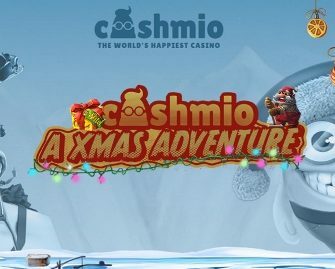 26th December 2018: Deposit minimum €20 to instantly receive 20 bonus spins on Gonzo’s Quest. 27th December 2018: Check back on tomorrow when we reveal the next Christmas reward.